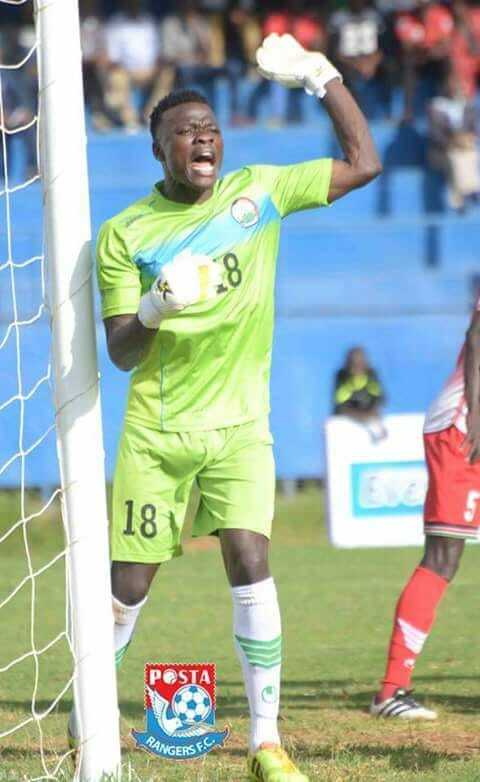 J4K want to say a massive congratulations to Patrick Patriq Matasi for winning the Kenyan premier league golden glove. Just4keepers now supply most of the professional goalkeepers in Kenya. 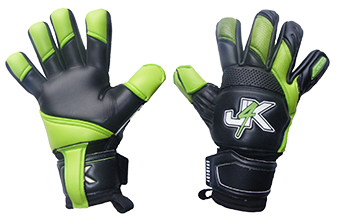 On top of helping kenyan professional goalkeepers, the goalkeepers involved with J4K are helping people build new homes in their villages and also putting their children through decent schools, all thanks to J4K.